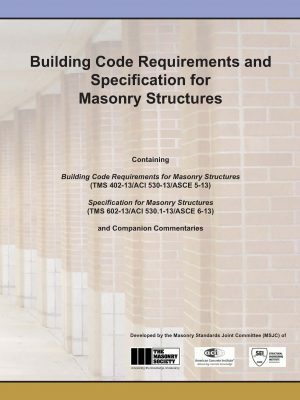 Develop and maintain building code requirements and specifications for masonry structures and their associated commentaries. 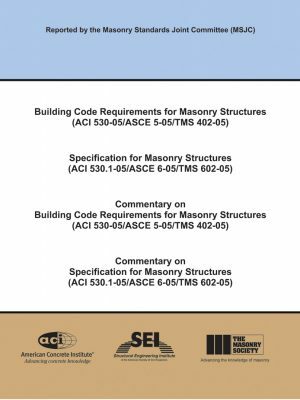 Evaluates and ballots proposed changes to the existing TMS 402/602 standards. 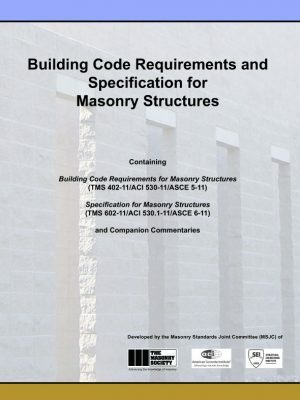 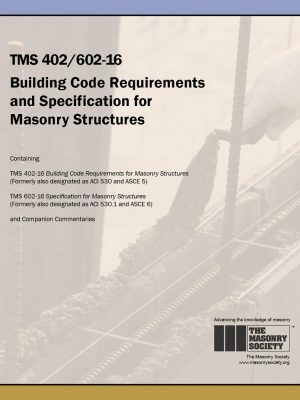 At the request of The Masonry Society, the TMS 402/602 Committee supports their efforts for referencing of the TMS 402/602 standards by model building codes. 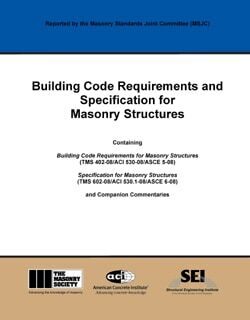 Provides interpretations of the TMS 402/602 standards upon request. 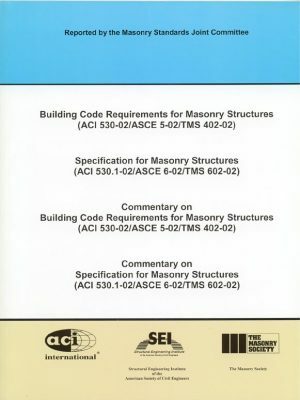 Committee Area — For Committee Members only to access Agendas, Minutes, Past Ballots, Working Drafts, Calendars and other important correspondence.